Easter is upon us, and while I do not celebrate the holiday (seeing as how I’m not Christian) I think it is worth noting it due to its out-sized presence in U.S. society and around the world. Specifically, in the spirit of educating about the various mythologies and misconceptions surrounding Easter, I would like to share with you the Ultimate Easter Quiz from my friend Phil Ferguson’s Skeptic Money blog (at the appropriate time, feel free to also check out his post about the related Ultimate Christmas Quiz). 1. When did Jesus get crucified? a. At the 3rd Hour (9am), on Friday, the morning of Passover. b. Shortly after the 6th Hour (noon), on Friday, the day before Passover. 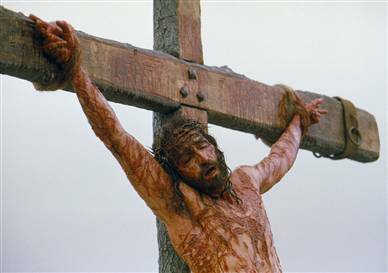 c. He didn’t really get crucified, his identical twin Thomas Didymus did. d. He didn’t really get crucified, he only appeared to be crucified. e. We don’t know for sure, since the gospels disagree irreconcilably. 2. What supernatural events occurred at his death? a. An earthquake hits Jerusalem (actually, two); strong enough to break stones. b. Supernatural darkness covers all the land. c. The sacred temple curtain spontaneously rips in half. d. A mass resurrection of all the Jewish holy men, who crawl out of their graves and appear to many in Jerusalem. e. All of the above, depending on which Gospel you read. 3. What historical evidence do we have for those supernatural events? a. Every major ancient writer of the time worldwide mentioned them. b. Many important writers in Judea discuss them. c. Several writers in Jerusalem mention them. d. No one mentions them, but we do have archeological evidence for them. e. There is not a single lick of evidence for any of them, written or otherwise. 4. How many women went to the tomb? a. Three: Mary Magdalene, James’ mother and Salome. c. Lots: Mary Magdalene, Joanna, James’ mother Mary and other women. d. Just one: Mary Magdalene. e. No way to know, since none of the Gospels agree. 5. What did they find there? a. A young man, sitting inside the tomb on the right. b. Two men, standing inside. c. Two angels sitting on each end of the bed. d. An armed guard of Roman soldiers standing watch, when suddenly a great earthquake occurs, and an angel descends from heaven, his face blazing like lightning and his clothing white as snow; the Roman guards are utterly terrified and all faint dead away; the angel rolls away the stone and sits on it. 6. What happened after the visit to the tomb? a. The women ran away in terror and never told anyone what they saw. b. Jesus appears, is initially mistaken for the gardener, and then is tenderly reunited with Mary. c. The women tell the disciples, who don’t believe them. d. Peter runs and beats everyone to the tomb; or possibly gets beaten by one of the other disciples. 7. Where/when did the risen Jesus first appear to the disciples? a. On a mountain in the Galilee (60-100 miles from Jerusalem), just as the angel told them he would. b. We don’t know; we aren’t told anything after the women run from the tomb. d. He materializes in a locked room in Jerusalem as the disciples are at dinner. 8. When/Where did Jesus ascend back to heaven? a. Jesus returns to heaven on the same day he arose, right after dinner, from a room in Jerusalem. b. We don’t know exactly, but it’s at least 8 days after the resurrection, when the despondent apostles have gone back to being fishermen on the sea of Tiberias. c. After his resurrection, Jesus spends at least 40 days of teaching his disciples in Jerusalem before ascending to heaven from the Mt. of Olives. d. Jesus didn’t ascend into heaven; he met his disciples in the mountains of Galilee and told them he would be with them always. e. We don’t really know; Luke is the only gospel writer who actually mentions the ascension. 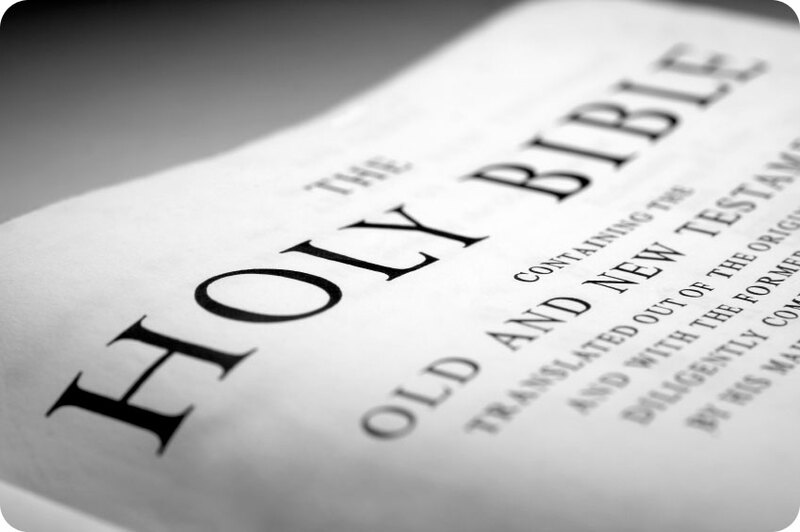 9. Who wrote these gospels, anyway? a. Matthew, Mark, Luke, John – I mean, come on, it says so right there. b. Actually, none of the gospels even claim to be written by eyewitnesses – all were originally anonymous and written at least a generation later. c. Well, it’s more like the end of first century for Mark and sometime in the early to mid 2nd century for the others, if you must know. d. Hold on – Not only that, but Matthew and Luke just reworked Mark gospel, adding their own material and tweaking Mark’s text to better fit what they thought it should say. e. Get this – if all that weren’t enough, all the Gospels have been edited and added to by later editors, and for the first 200 – 300 years, we have no way to determine how faithfully the originals were preserved. 10. Where does the word “Easter” come from? a. From the Aramaic word for Passover. b. It originally was “Eastern Holiday” – referring to the Passover celebrated by Jews in the eastern part of the Roman empire. e. from Eastre/Eostre, the pagan Goddess of Spring. 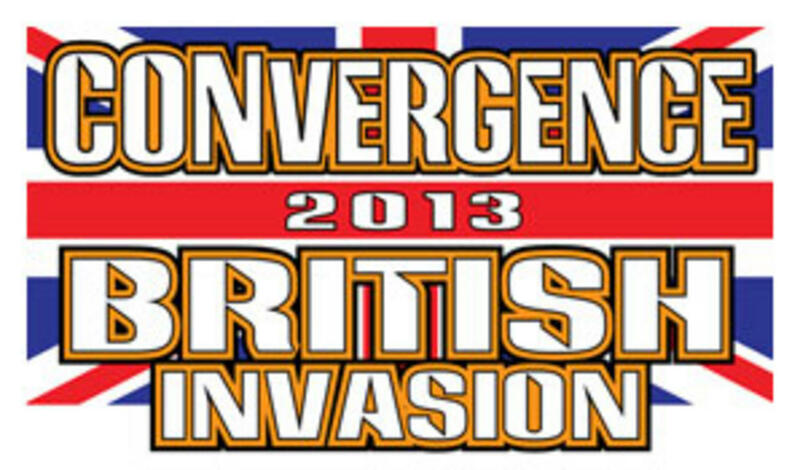 Click here to see the correct answers (scroll down the page)! … You should be extremely suspicious of anyone who tells you that you’re a bad person for not believing things you have no good reason to think are true. You should be extremely suspicious of anyone who tells you that, in order to experience love and generosity and devotion, you have to believe in Santa Claus, or any other mythical being there’s no good evidence for. You should be extremely suspicious of anyone who tells you that “childlike faith” — i.e., believing things you have no good reason to think are true — is somehow in the same category as poetry and romance. You should be extremely suspicious of anyone who tells you that the world would be dreary without Santa Claus: that without Santa Claus, the light of childhood would be extinguished, we would have no enjoyment except in sense and sight, and existence would be intolerable. That is one seriously messed-up idea. I agree wholeheartedly with Greta’s thoughts on this matter, and I recommend that you read her entire post on the topic. That said, I’d also like to take this opportunity to share (or re-share) some of my previous work on the entire matter of skepticism, education, Santa Claus, and the Holiday Season in general. 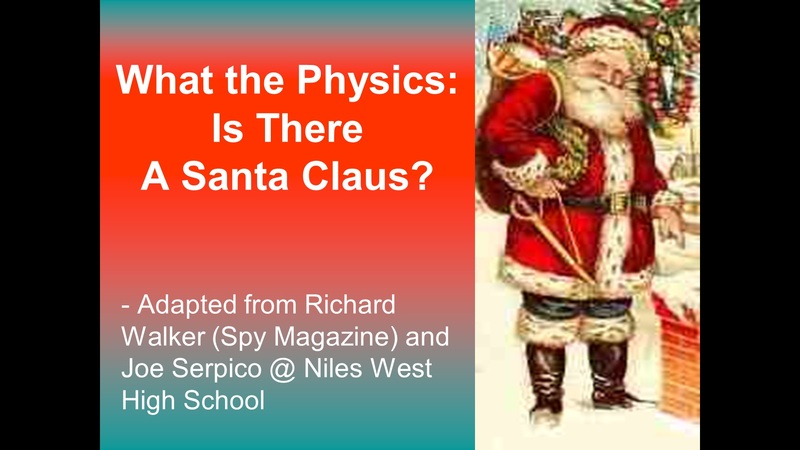 This is perhaps what I’m most famous (or infamous) for on this topic: I use physics to kill Santa Claus; to be more accurate, I use physics to kill the idea of Santa Claus (because it’s impossible to kill something that doesn’t exist in the first place). Originally, I made a post years ago outlining how, assuming the jolly old elf existed in the first place, Santa would be simultaneously fried to a crisp and squashed into jelly in his attempts to deliver presents on Christmas Eve. Then, last year, I decided to up my game a bit. I got commissioned to write an article for a UK Education periodical on the topic, and I went so far as to perform the explicit calculations showing that not only would Santa have to absorb the equivalent energy of 20 Tsar-Bomba nuclear weapons every second due to air drag, but he’d also experience roughly 192 million g’s worth of acceleration in the process – more than enough to make short work of him! I’ve argued before that I think the myth of Santa Claus can actually be a very useful tool to promote skepticism and critical thinking in young children. Please note that my argument here is not in any way, shape, or form in opposition to Greta Christina’s well reasoned post above; I simply think that it is good for children to work out for themselves that Santa isn’t real, and once they’ve done that they should give the stink-eye to anyone who tries to give them grief or make them feel bad for not believing in the fairy tale. 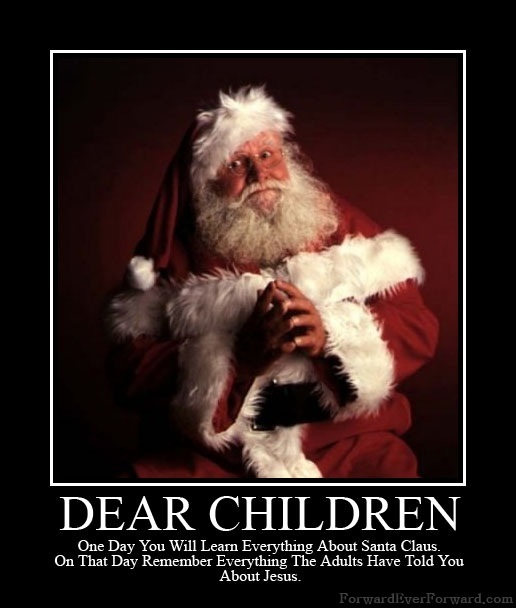 Even better, once kids figure it out, they should go forth and argue with their peers about the existence of Santa; what could be better than skeptical children promoting critical thinking to other kids? Note: if you enjoy this quiz, check out The Ultimate Easter Quiz. There are 12 questions below, how many will you get right? Can you do better than your friends? Your christian friends? Pull out a piece of paper and mark your answers. FYI… The answers are at the bottom (no cheating….) count your correct answers and see how you score. a. We don’t know for sure, since the gospels disagree irreconcilably. b. We don’t know for sure, but the gospels agree it was during the reign of Herod the Great (died around 4 B.C.). c. We don’t know for sure, but the gospels agree it was when Quirinius was governor of Syria (6 A.D.). d. We don’t know for sure, but the gospels agree it was the year the moon was in the seventh house and Jupiter aligned with Mars. e. D’uh! The year zero, of course. 2. According to the Gospels, what day was Jesus born? c. No date is given in any gospel. d. The day of the Winter Solstice. e. The third night of Hanukkah. 3. 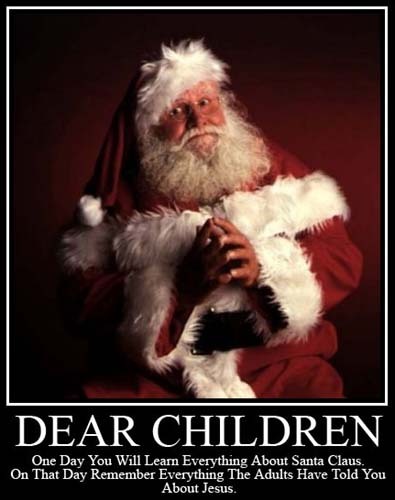 What pagan holiday did later Christians “borrow” to celebrate Jesus’ birthday? 4. So what day was Jesus really born? d. We can’t be certain. 5. According to Mark (the oldest gospel) where was Jesus born? b. By the chimney, with care. c. In his parent’s house in Nazareth. d. A manger in Bethlehem. e. A cave in Bethlehem. 6. According to Luke, who were the Wise Men? a. A group of 2 – 12 Zoroastrian astrologers from Persia. b. Three kings of orient bearing gifts of gold, frankincense and myrrh from afar. c. There were no Wise Men. d. Cupid, Donder and Blitzen. e. Melchior of Persia, Caspar (or Gaspar) of India, and Balthazar of Arabia. 7. According to Matthew, who showed up on the night of Jesus’ birth? 8. What happened after Jesus’ birth? a. Impossible to say for sure – two of the gospels tell completely contradictory stories, and the other two say nothing. b. Good tidings were brought for him and his kin; and then figgy pudding, for they would not go until they get some. c. Scary stuff: An angel warns Joseph via a dream to flee their home in Bethlehem for Egypt. Herod kills all the baby boys in the region. After Herod’s death, they return to Judea but are afraid of Herod’s son, so they move to Nazareth in Galilee instead (evidently, Matthew forgot that Galilee was ruled by Herod’s other son!). d. Happy stuff: The shepherds spread the good news to all, baby Jesus is circumcised, and after the obligatory 40 days for ritual purity, brought to the temple in Jerusalem where prophets hail him as the Christ. They return home to Nazareth and go back to Jerusalem every year for Passover until Jesus is twelve. e. We aren’t told, the gospels immediately cut to his adulthood. 9. Which of these traditional Christmas elements were originally pagan? 10. Where does the word “Yuletide” come from? b. From Germanic/Old Norse “Jul-time” or “Jól-time” (the midwinter fest). c. Named after Julius Caesar, who invented Sanctus Clausius, the Roman Santa Claus. d. Named in honor of Hywll Tydd, ancient Welsh god of reindeer and socks. e. Nordic priests copied the name from the Christian Christmastide. 11. Who started the War on Christmas? c. Godless atheists, the liberal media, gays and lesbians, activist judges, science teachers, lawyers, the ACLU, democrats and everyone else we hate. a. The English Father Christmas, Charles Dickens’ characters and the Victorian cartoons of Thomas Nast. c. A de-horned, sanitized, anagram of Satan. e. St. Nikolaos, 4th-century Greek bishop and patron saint of children. 13. Who wrote these gospels, anyway? b. Actually, none of the gospels even claim to be written by eyewitnesses -all were originally anonymous and written at least a generation later. ‘Tis the Season… For the Ultimate Christmas Quiz! For Example: The myth of the Nativity is a big one propagated by too many Christians who are horribly ignorant of the origins of their own religion. The Easter season is upon us, and members of the world’s most populace religion – Christianity – will be celebrating the traditional event that serves as the foundation of their beliefs: the supposed death & resurrection of Jesus Christ. Now, I’m not really interested in getting into all the philosophical & metaphysical questions regarding the beliefs of Christianity and the teachings of Jesus Christ here. Rather, I am more interested in asking a much more direct question: did Jesus actually exist as a historical figure? To address this question, and the related issues which are presented in a (pardon the pun) newly risen branch of theological discourse called the Jesus/Christ myth theory, we must take into account the physical evidence (or lack thereof) for the existence of Jesus. Jesus Christ the Man: Does the Physical Evidence Hold Up? Jesus Christ may be the most famous man who ever lived. But how do we know he did? Most theological historians, Christian and non-Christian alike, believe that Jesus really did walk the Earth. They draw that conclusion from textual evidence in the Bible, however, rather than from the odd assortment of relics parading as physical evidence in churches all over Europe. This is a particularly interesting point that I think some Christians need to address. Many insist that the world around us provides evidence for their beliefs: that God is real, and Jesus died for our sins to save us, etc. However, when we really analyze the world around us to address questions such as “Did Jesus really exist?” the evidence seems lacking; and then those same believers dismiss this lack of evidence and then proceed to point to the Bible as “evidence”. People who argue in such a manner are not being consistent in their argument nor are they being intellectually honest, because they want to stack the deck of evidence, so to speak.